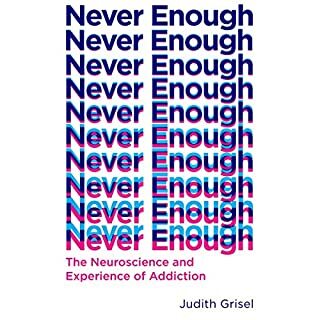 Judith Grisel is work is a gift to those of us who have been touched by addiction. I have read it twice, bought it for my dear friends. An absolutely necessary read!